Well look at that, would ya? 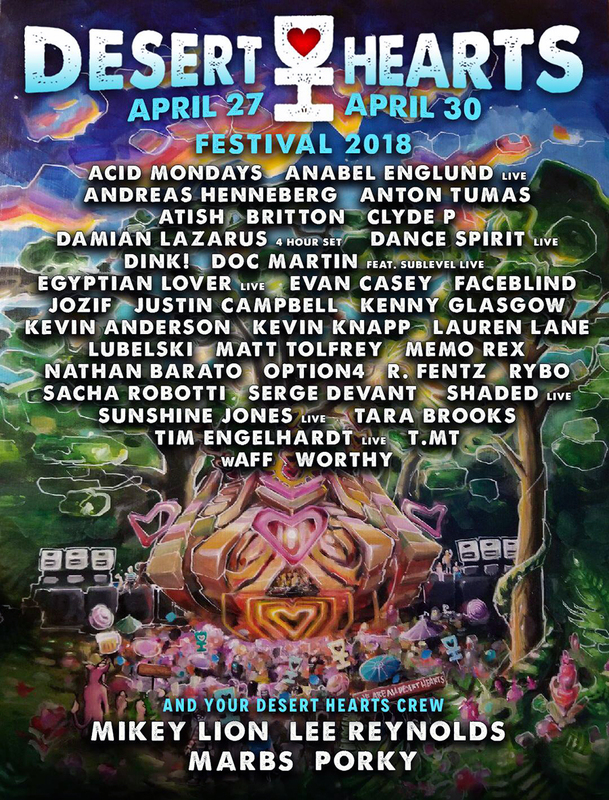 I’ve been invited to play a live set at Desert Hearts Festival this year. Out in the desert with Doc Martin, Egyptian Lover, Damian Lazarus, Kenny Glasgow, Worthy, Mikey Lion, Lee Reynolds, Marbs, Porky and a huge pile of amazing people, dancers, revelers, and desert hearts. I understand this is completely sold out. I don’t now how this works, but there’s sure to be more information (and maybe some extra tickets for sale) at the source.